Looking to learn something new? It’s never too late to try Nordic Skiing! Big goals this winter? AARP Lessons are open to all adults, regardless of age! This is a great opportunity to guarantee that those New Year’s resolutions will last. This five week session will go through the basics of cross-country skiing to get you out and enjoying the snow this winter. 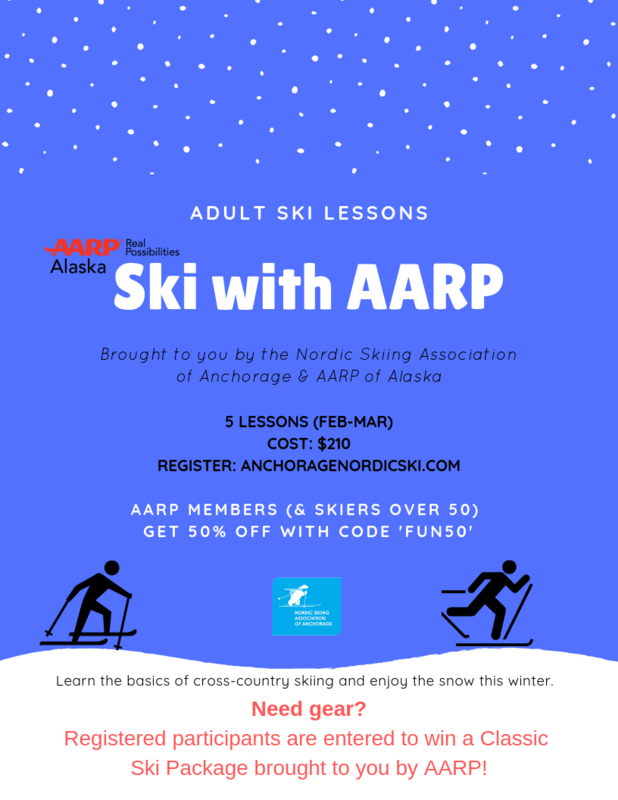 NSAA and AARP are introducing a special 50/50 offer, 50% off on a ski lesson for those 50 and up. Use code FUN50. 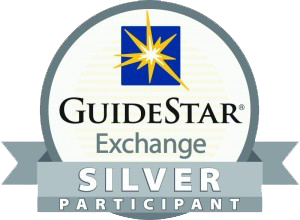 All registered participants are automatically entered to win a Classic Ski Package from Alaska Mountaineering & Hiking!